This exfoliant not only cleans and eliminates impurities without irritating the skin but it also detoxifies and hydrates the skin. Centella Peeling is suitable for all skin types and is a serious aromatherapy based peel that removes the superficial dead layers of the skin along with collected debris, revealing a luminous complexion. This magical peel works using a multi-prong approach- it helps lifts dead cells and dirt, helps evens out skin tone, provides moisture and last but not least aids in smoothing the appearance of fine lines. Powerful plant extracts floating in a symphony of luxurious facial oils gives a new lease of life to your skin. 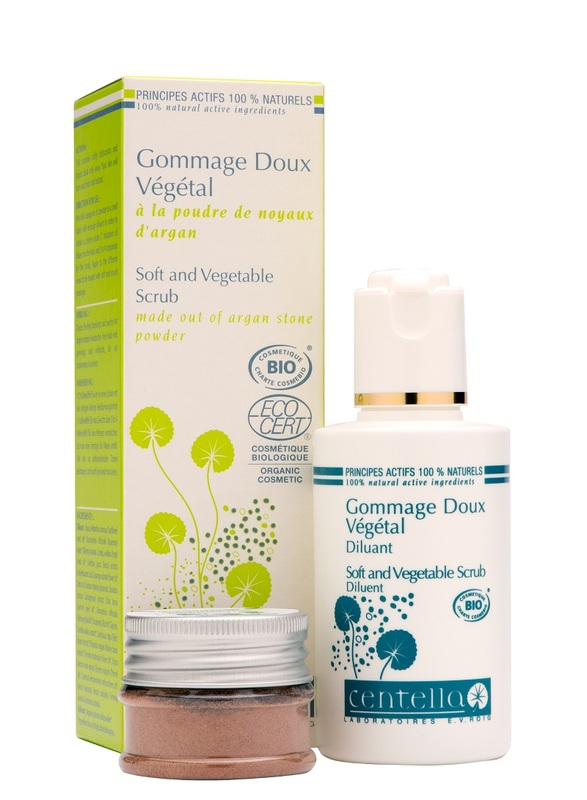 Application – Mix a small amount of our Argan granules with double the amount of moisturising liquid. Apply to area and massage in circular movements.